LEWICE version 3.2.2 is made available under a copyright license from the U.S. Government, National Aeronautics and Space Administration or NASA. LEWINT version1.04 - full release is now available, this version includes a much expanded thermal analysis capability, greater use of external CFD files, and resolving various bugs. The objective of American Kestrel Company, LLC is to provide research and development, and consulting services to help government and commercial customers solve challenging problems in the area of aviation safety, and to transition the resulting technologies into successful certified products. American Kestrel has unique experience in the development of aircraft ice protection technologies and turning them into certified systems. In support of your technology development program we can provide aircraft integration, system level design and analysis, system testing and evaluation, environmental testing (RTCA Do160), icing wind tunnel testing, ground testing, and flight testing. American Kestrel has an FAA Designated Engineering Representative (DER) ,Mechanical Systems, specializing in ice protection on staff. Other consultant DERs can be contracted to complete your certification team. 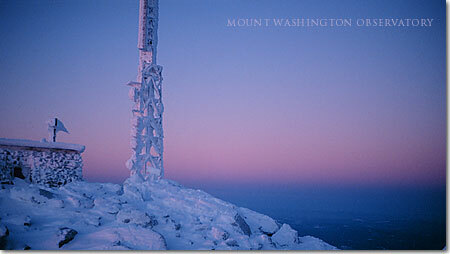 Observe and record the extreme weather conditions of Mount Washington. Conduct scientific research at that location. Devise educational programs that foster the appreciation of the science, history and natural history of the White Mountains. Promote public safety in the White Mountains. Over the years a substantial amount of work has been performed at the observatory that is directly aimed at or applicable to aircraft icing, aviation weather forecasting, sensor development and aviation safety. The top picture is a composite photograph taken from the top of Mt. Washington.